A growing body of knowledge in the field of thanantology is yielding a more comprehensive understanding of grief, projecting many differing theories, techniques, and approaches in support of the bereaved. Advances in Bereavement brings this varied thinking to the forefront of bereavement care for the hospice professional, and expands access to information and to the pioneers and contemporaries who provide it. Advances in Bereavement is currently FREE to registered participants. Advances in Bereavement recognizes the importance and value of providing diverse opinions and ideas in the assessment, support, treatment, and counseling of grief and loss. Advances in Bereavement is a research and education based network available to anyone interested in bereavement care. 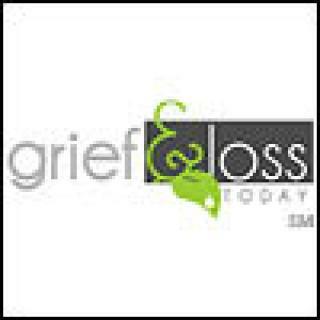 We are dedicated to providing excellence in bereavement support for the caregiver.